South Jersey Newborn baby child Top Photographer - NJ family photographer | maternity and newborn photography in Philadelphia, Cherry Hill, Moorestown, Cinnaminson, and NY. * One Entry per child. * If you have already won you may not enter again. * You must be the parent or legal guardian of the child you enter into the contest. * Child must be 17 years old or younger on the date of entry. * You much have permission/rights to use the photo you enter. * Photo must have been taken in the last 6 months. * Photos will be accepted from 12:01 am April 1, 2016 until April 30, 2016 at 11:59 pm. * Only photos emailed to me at amy@sajephotography.com with the subject line CBC Photography contest during the previously mentioned time will be accepted. * Include your child's name and age in the e-mail ( First name and age will be posted for viewing) as well as your name and contact information. or a travel fee will be charged of .95 cents per mile, each direction beyond 20 miles. * All entries will be uploaded into an album by Saje Photography entitle "Cutest Kid 2016"
* To Vote for a photo you MUST be a fan/like of Saje photography on Facebook. * Click "like" for the photo you are voting for in the Saje Photography album labeled "Cutest Kid Photography Contest 2016"
Photos with the most "likes" will be the winner. Comments permitted but will not count towards the total number of votes. * Saje Photography will verify that all likes of the winning photo come from Saje Photography facebook fans "likes". Non- Fans will not be counted. 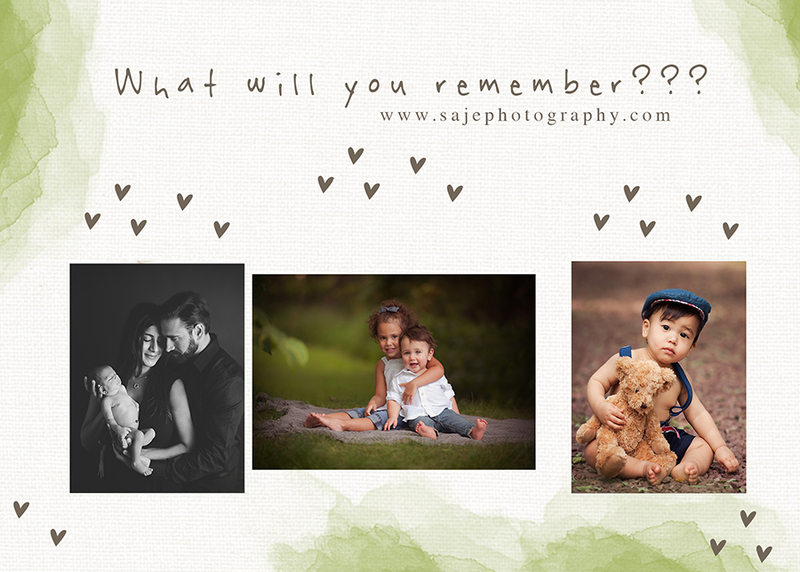 * Share the link to Saje Photography Facebook page on your personal Facebook page, and ask your friends and family to go vote for your child's image. You can post a link to Saje page on your profile or by private message by using the "share" link on the bottom left of the fan page. Let them know they will need to "like" the Saje Photography Facebook page first to be able to vote. ** Saje Photography reserves the right to cancel the contest at any time without warning or awarding prizes. If at any time a participant is believed to not be following the rules and guidelines they can be eliminated from the contest. This contest is in no way affiliated with Facebook. A Signed model release is required for all of the winners. * The Parent or legal guardian of the child in the photo that receives the most "likes" will receive $500 credit towards a session with Saje Photography. * Additional prints will be available for purchase. * No other promotions or discounts can be applied. * Prizes are non-transferable, not redeemable for cash, and cannot be combined with any other offers or discounts. Grab that digital file, and email it to me ASAP! 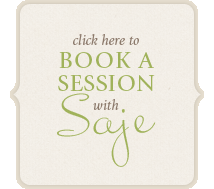 Thinking about booking a Session with Saje Photography? Take a look at our reviews on Google.com. 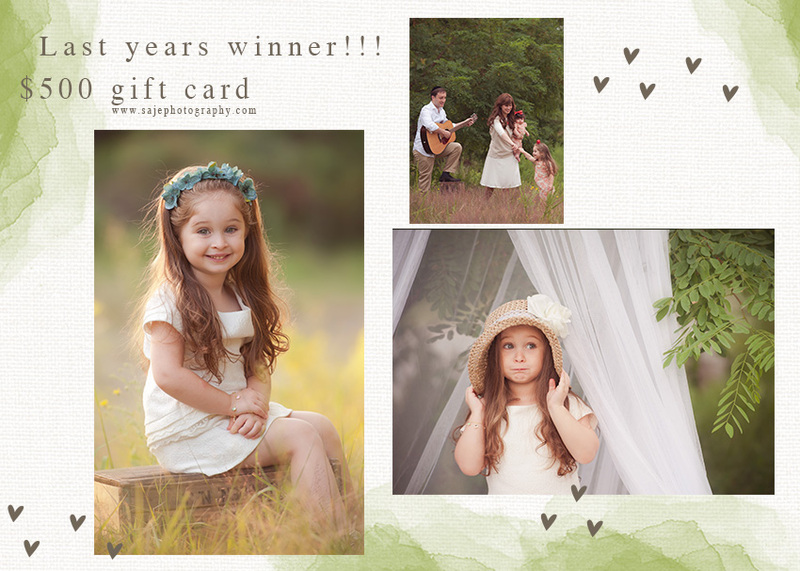 Saje Photography has been voted top child photographer of South Jersey and Philadelphia. Saje photograph maternity sessions on location in and around the New Jersey & Philadelphia area. My maternity sessions are typically scheduled during 30-35 wees, at this time Mom has a nice beautiful pregnancy glow and a beautiful bump and can enjoy her photo shoot. In the pre consultation we will talk about what you are looking to capture in your photography session. We will go over wardrobe and discuss a location weather it be near my studio, In your home or at another location. When it comes to the location it all depends on who you are and what you are looking to achieve in your photo session. I always include the spouses, partners, siblings and how can we forget about our other family members our dogs. If you would like to talk about a maternity, newborn session for you please feel free to email or call me I would love to discuss ideas for a custom maternity newborn baby session. Ever wonder where Saje Photography serves? Here are just a few locations that Saje Photography work has been know to be in. Cherry Hill, Marlton, Haddonfield, Moorestown, Lumberton, Mt. holly, Mt. Laurel, Palmyra, Burlington, Cinnaminson, Collingswood, Hainesport, Riverton, Medford, Medford Lakes, Pine Hill, West Deptford, Haddon Township, Voorhees, Woolwich, Southampton, Westhampton, Delran, Mantua, Berlin, Merchantville, Runnemede, Chesterfield, North Hanover, Edison, Clayton, Deptford, Gibbsboro, Newark, Elizabeth, Toms River, Hamilton, Union City, Vineland, Piscataway, Parsippany, Evesham, Hoboken, Wayne, Egg Harbor, Teaneck, Atlantic City, Westfield, Princeton, Stafford Township, Maple Shade, Middlesex, Oakland, Ocean City, Bellmawr, Brigantine, East Rutherford, Haddon Heights, Shamong, Mullica Township, Mullica Hill, Margate City, Delanco, Avalon, and Runnemede. This is just to name a few. 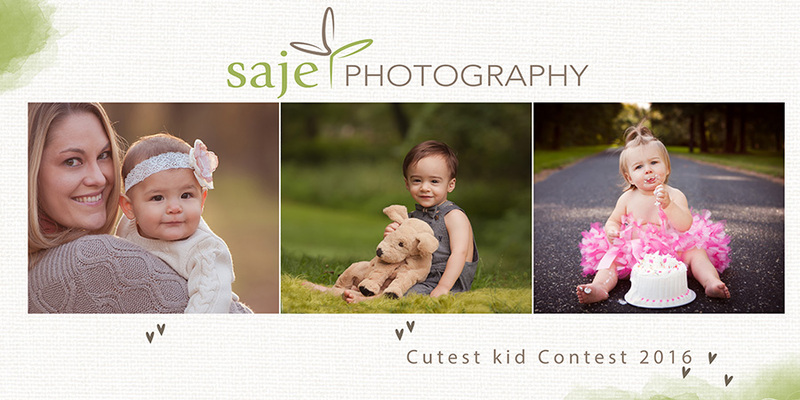 Saje Photography has been voted the top Newborn & Child photographer of South Jersey. All Maternity sessions are discounted with booked newborn babies to bellies session.